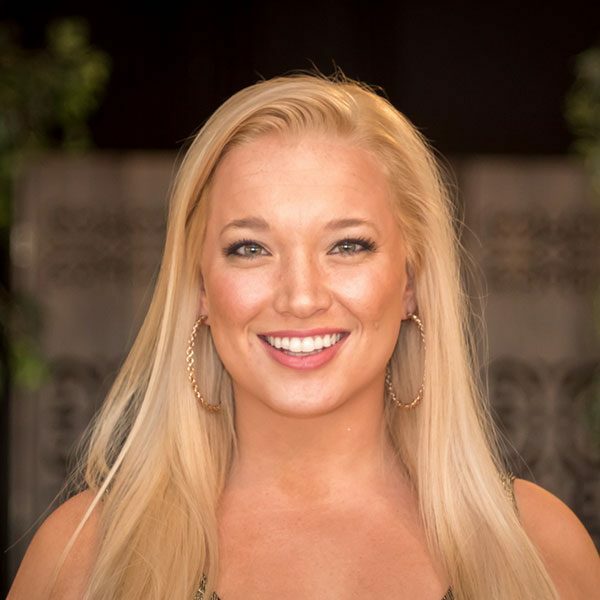 Liz Davidson grew up dancing and has a strong background in cheer and pom. She began in basic Pom and Cheer classes, participated in parades and competitions. Accepted into Performing Team in 2003 to perform at various locations across the East Valley, including but not limited to parades, competitions, and Arizona female football team game. Liz also worked at The Magic Kingdom, EPCOT, and Disney’s Hollywood Studios where she managed guest issues to provide the best retail experience for all guests. She was recognized for her outstanding customer service through nine service recognition awards in seven months.